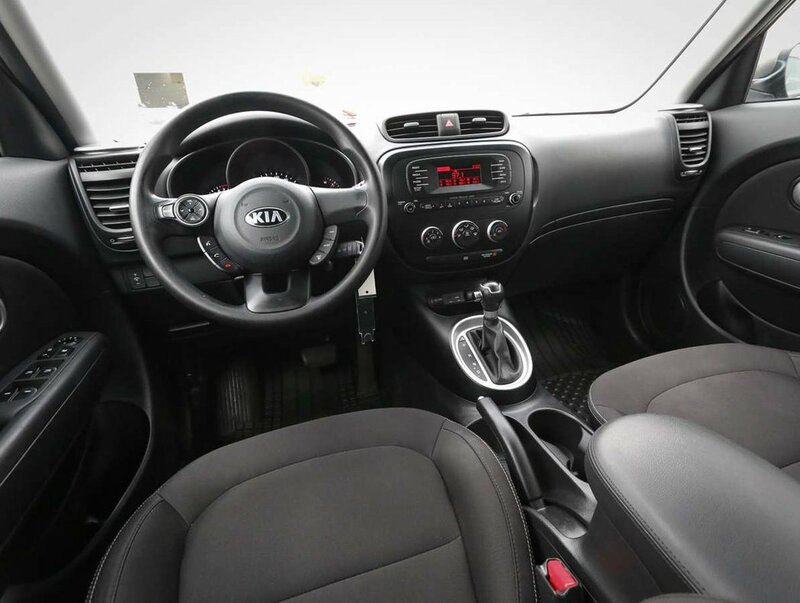 We recently purchased this 2016 Kia Soul LX from a dealership that focuses more on new vehicle sales, and after we reviewed the vehicles information, and saw the beautiful condition of both the exterior, and interior, we knew our customers would appreciate a more diverse selection of pre-owned inventory. 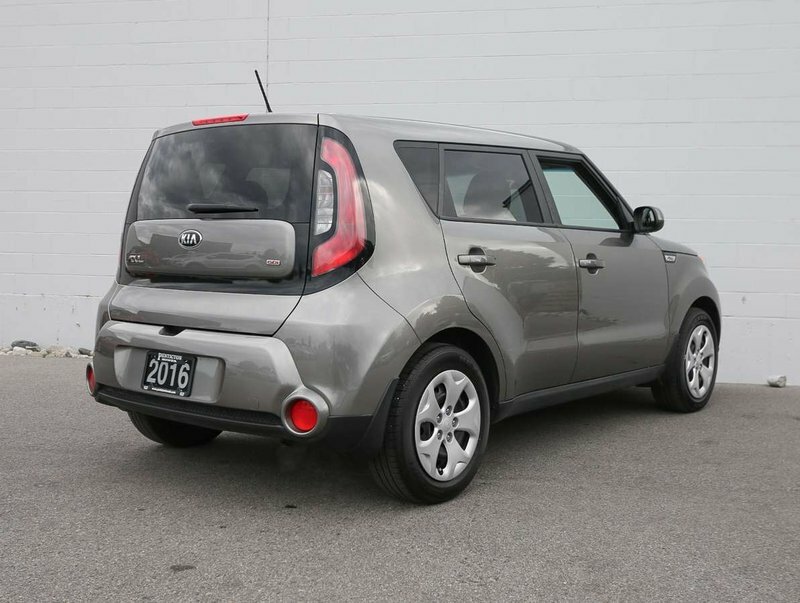 A perfect car for students, or anyone looking to save some money driving past the fuel stations in this fuel-efficient, sporty Soul! 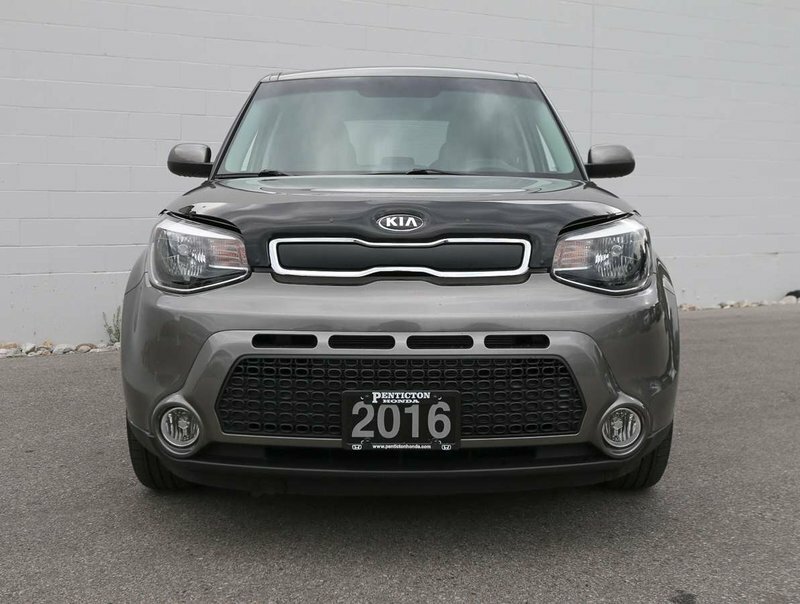 Of course, the Soul has been through a multi-point, comprehensive used vehicle safety inspection in order to ensure driving quality. 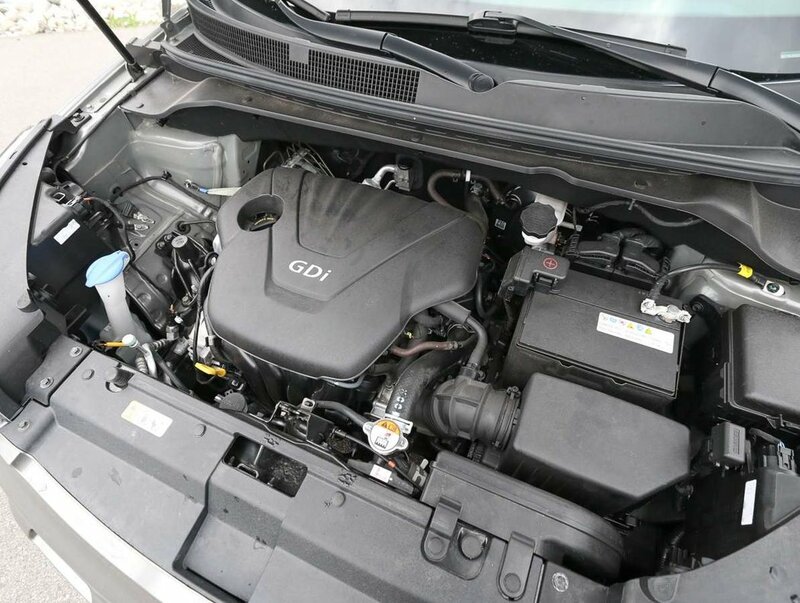 The oil/filter have been changed for the first time, the cabin air filter replaced, a set of tires were mounted/balanced and aligned, and the brakes have been serviced. 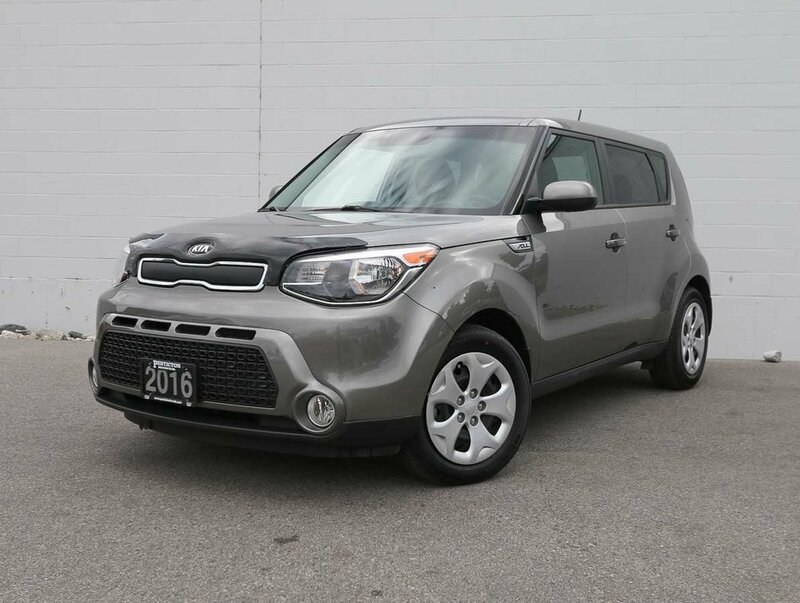 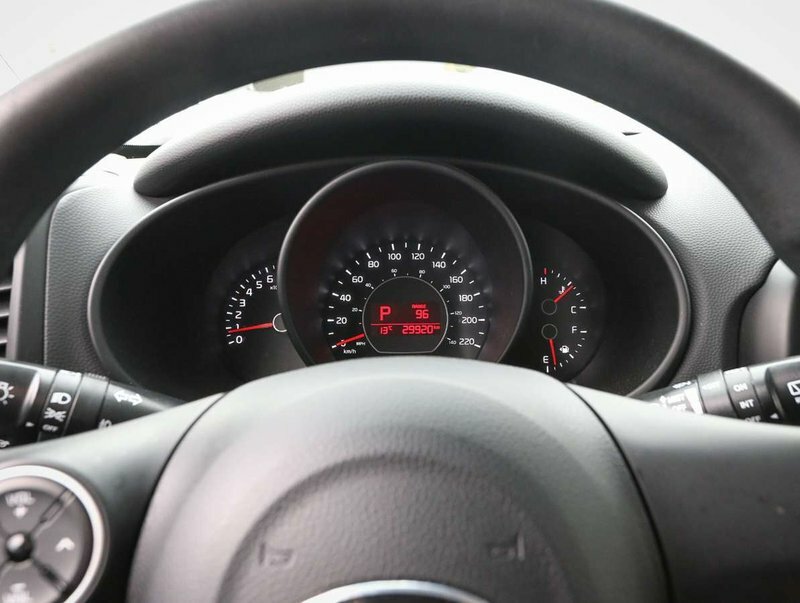 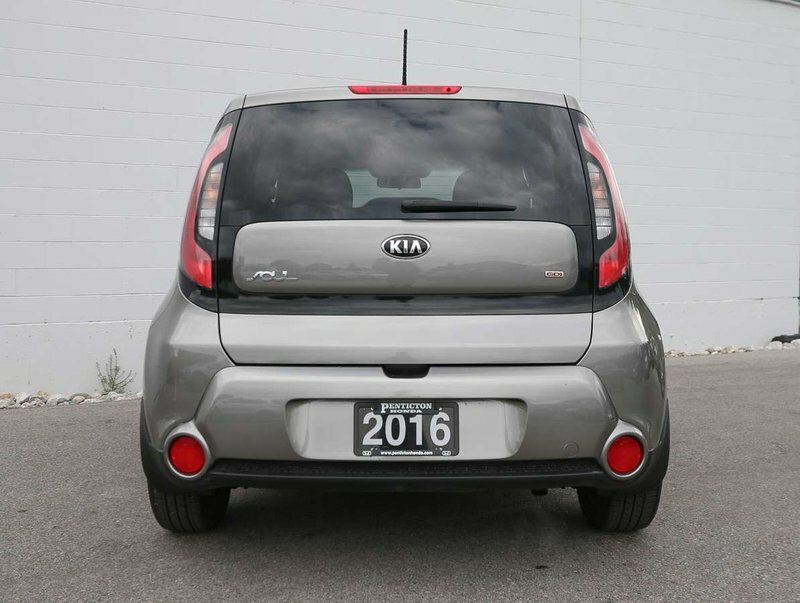 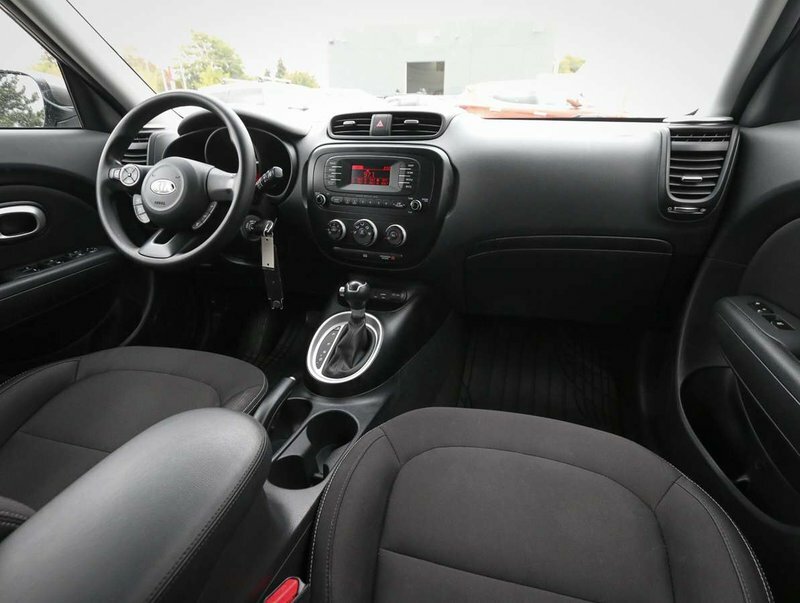 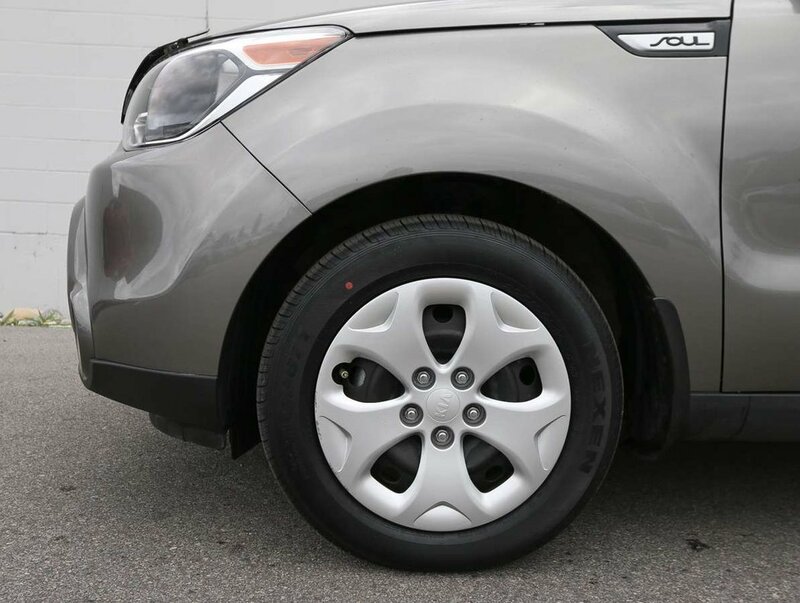 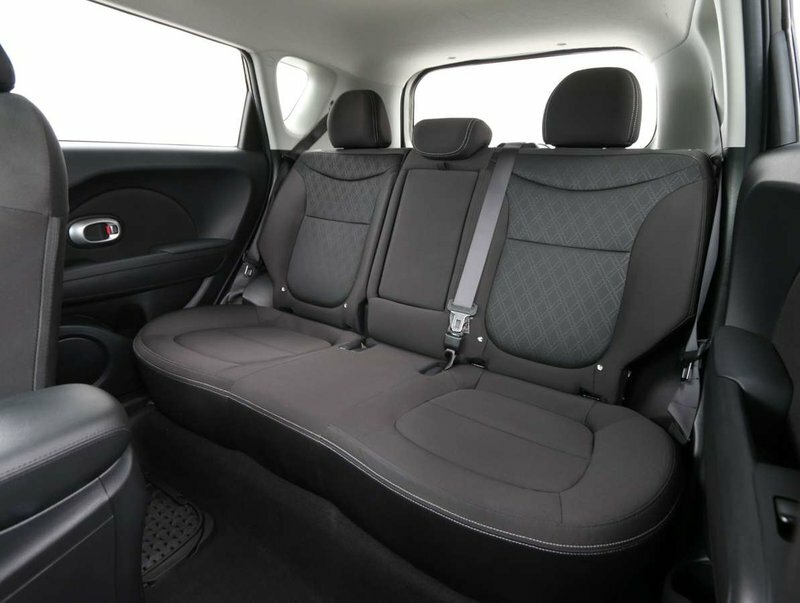 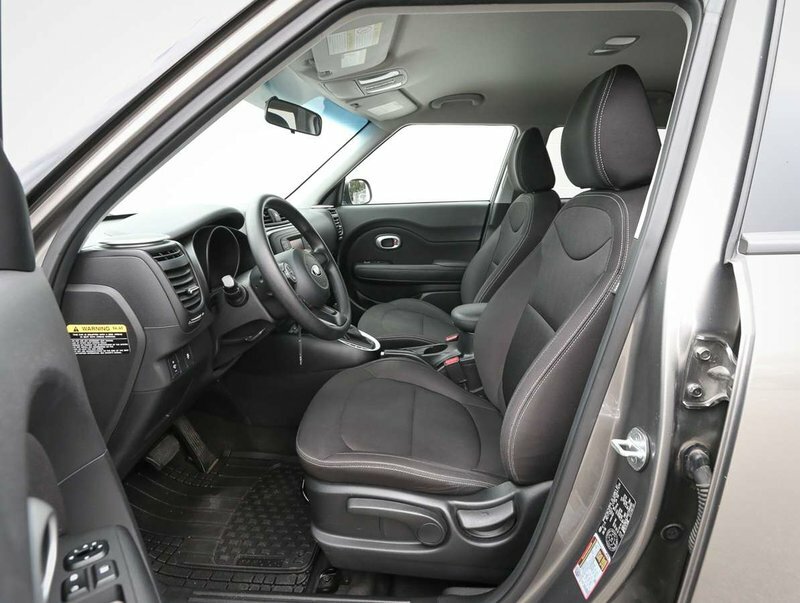 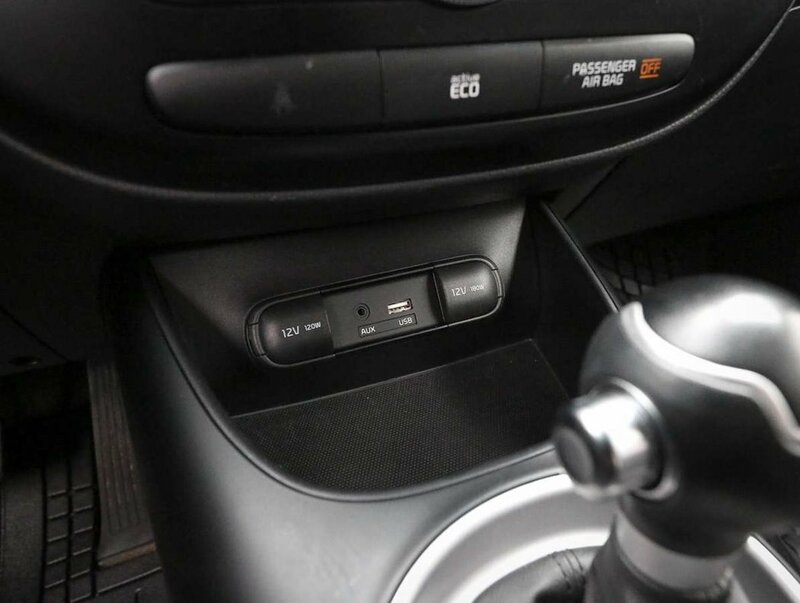 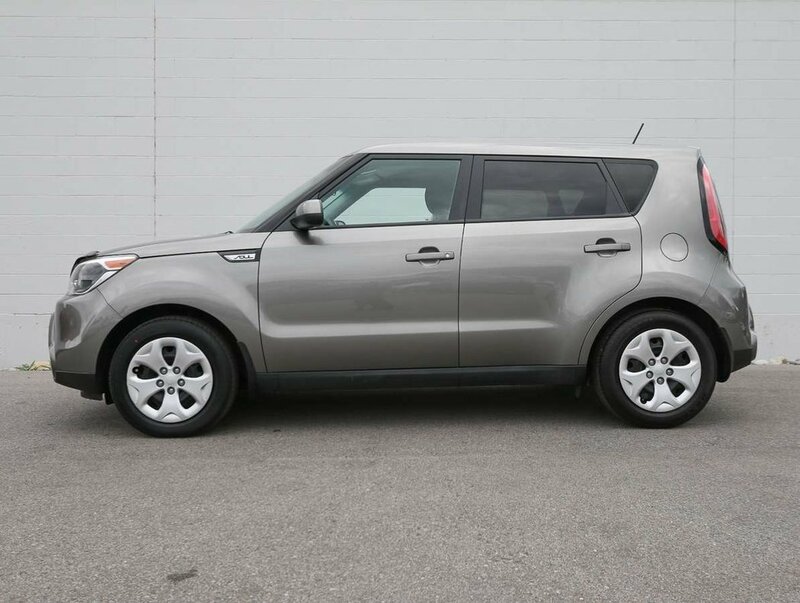 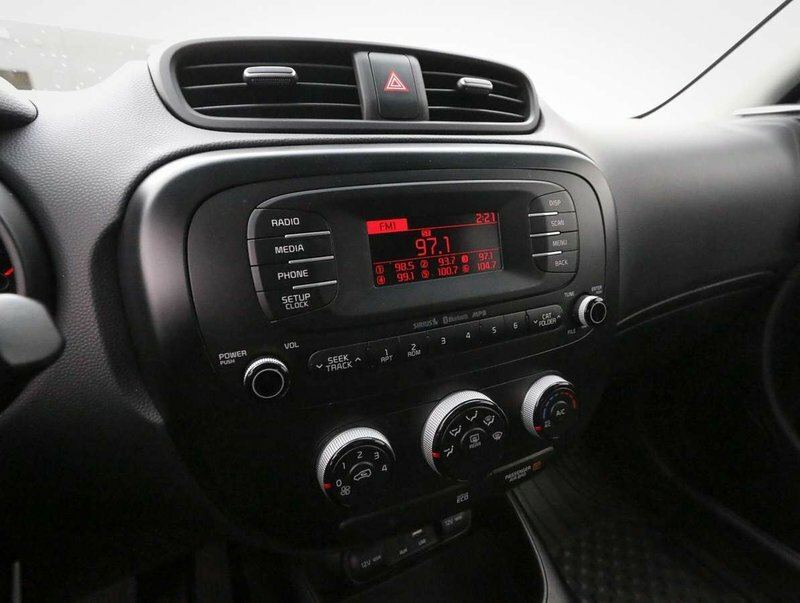 This 2016 Soul is in optimal driving condition and is more than ready for a test drive. 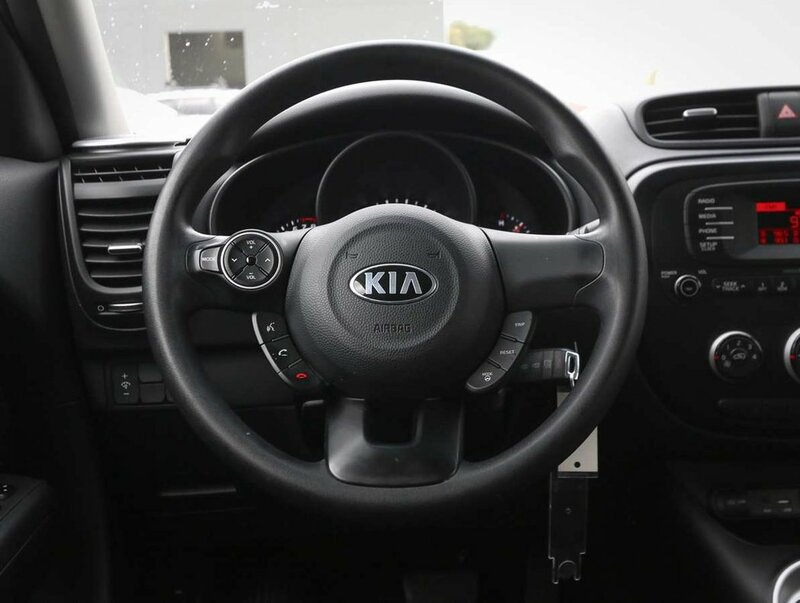 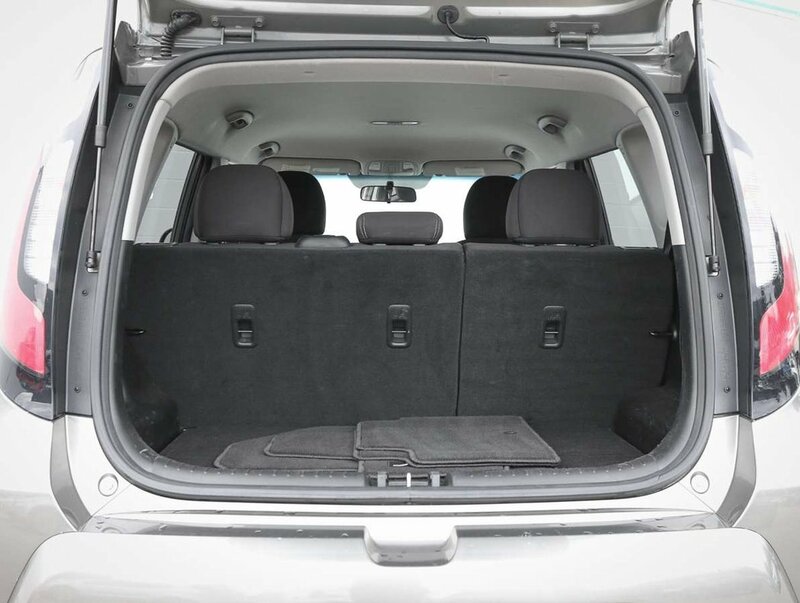 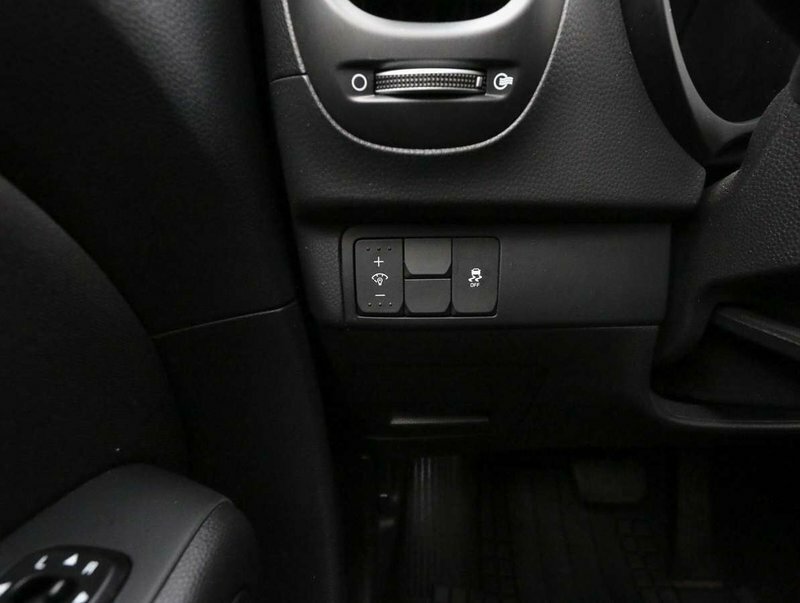 Some of the features in the 16' LX model include audio and Bluetooth steering wheel mounted controls, all-weather mats, power windows/locks/mirrors, AM/FM audio system with AUX/USB input, Active Eco, traction control, 60/40 rear fold-flat seats and more!